Your first drink on us for you and your mates on your birthday. It's all about you! Celebrate the right way. 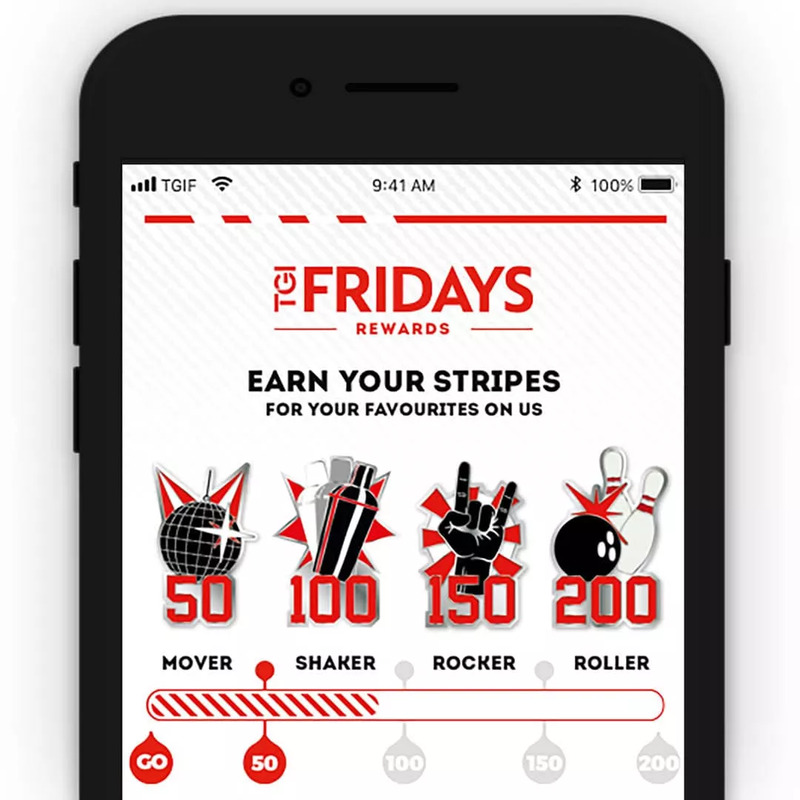 Book your table now with our Fridays Rewards App! 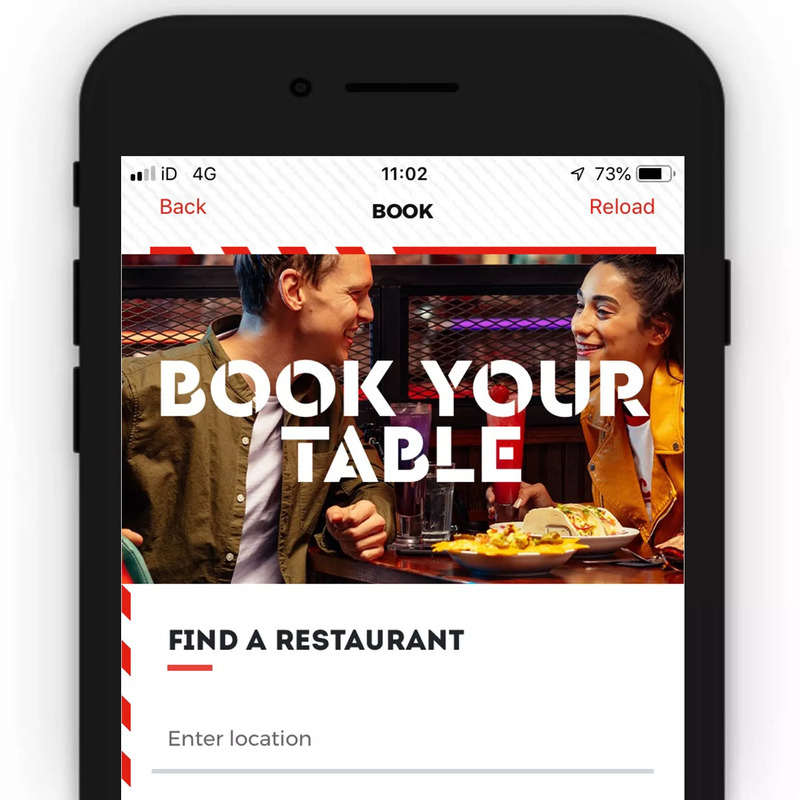 It's easy - just find your nearest restaurant and tell us your occasion. See you there! 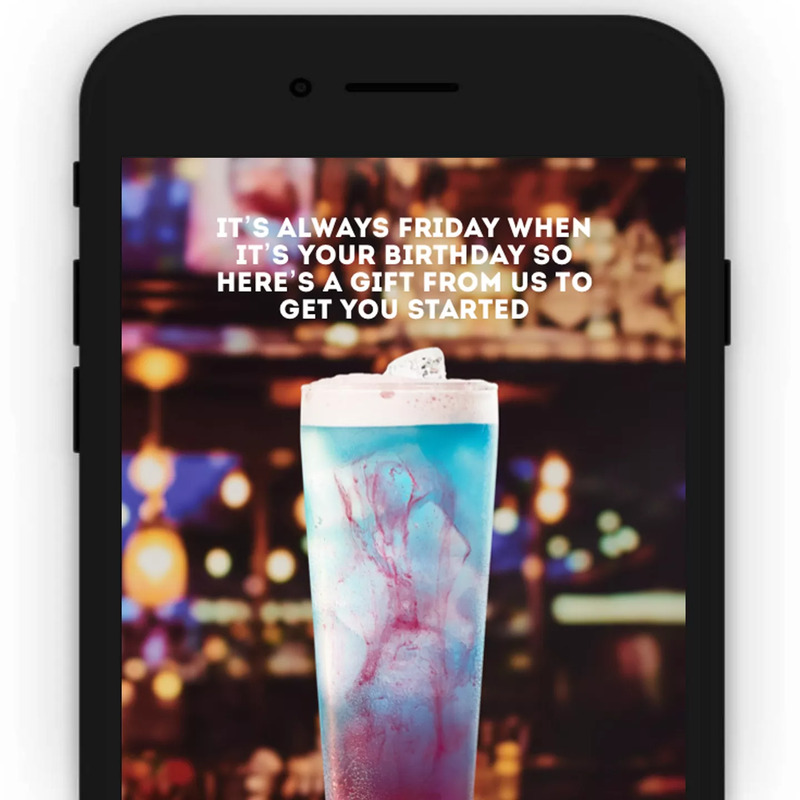 Download our app, tell us it’s your birthday at least a week before the big day, and then leave the rest to us! We’ll treat you and up to 11 of your friends to a cocktail or mocktail with every main meal purchased.